It’s about lifestyle. Dr. Z’s patients enjoy positive changes in many areas of their lives. Dr Z’s philosophy is to maintain your whole body and health with a proactive approach – as opposed to just treating you when something happens. He believes that having a good diet, taking whole food supplements, exercising regularly and keeping your nervous system working optimally with regular spinal alignments, will keep you free from most common medical ailments. His patients receive the tools, guidance and monitoring needed to help them reach their health goals. Plus, chiropractic care is the least expensive practice in the health care industry. Since 1998, Dr. Z has been specializing in spinal decompression and chiropractic care in Buffalo, NY. Since that time, his persistent nature has led him to study and develop his own treatment plan to heal injured discs without surgery. He treats bulging, degenerative and herniated discs as well as all types of skeletal misalignments. 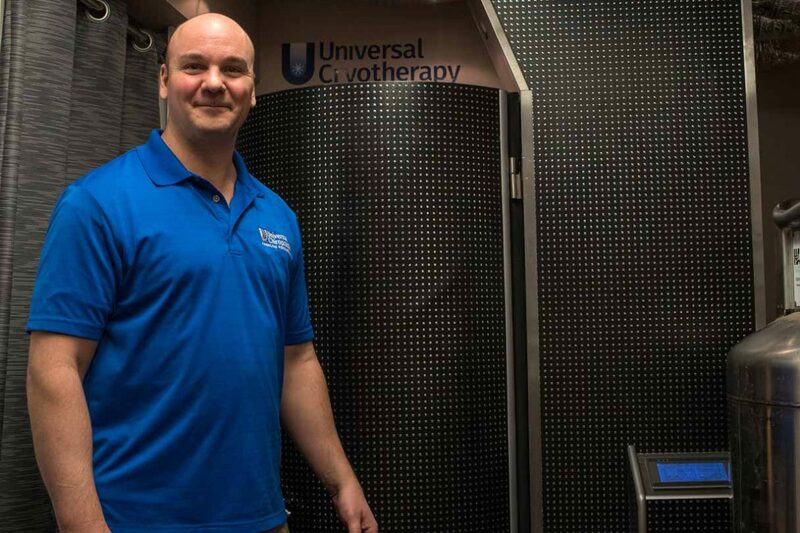 The health benefits of cold therapy is supported by over 40 years of research and found that everyone suffering from joint pain, low energy, or even rheumatoid arthritis can benefit from it. Universal Chiropractic needs your feedback! Please take a moment and help us to improve the experiences of future patients and provide better care. When you complete this survey you have a 1 in 10 chance of winning a free 10-minute chair massage from our new massage therapist.